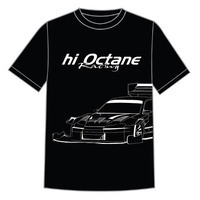 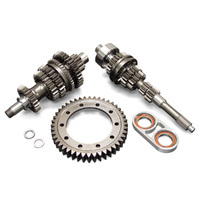 Suits: Recommended for 4, 6, 8 cylinder, Drive-By-Wire (DBW) or 2, 3, 4 rotor engines, EFI conversions, engines with multiple variable camshafts. 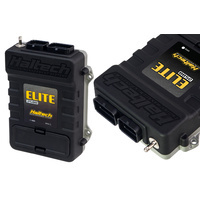 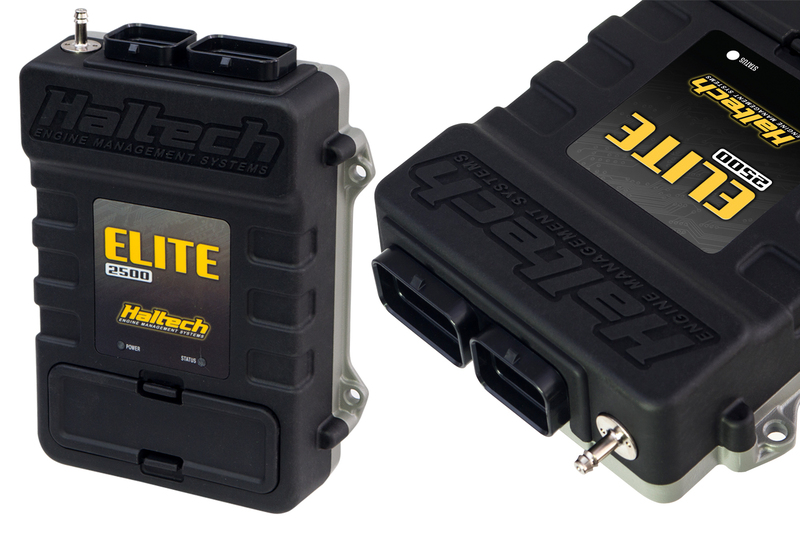 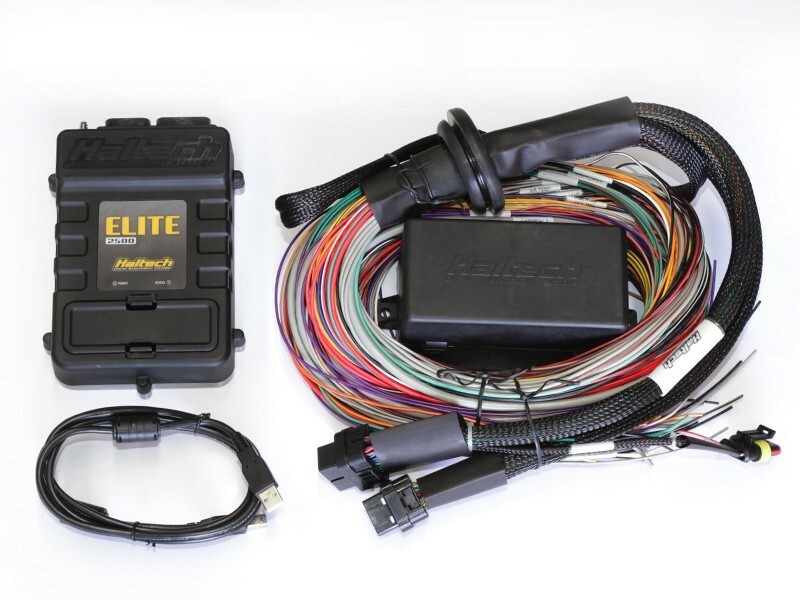 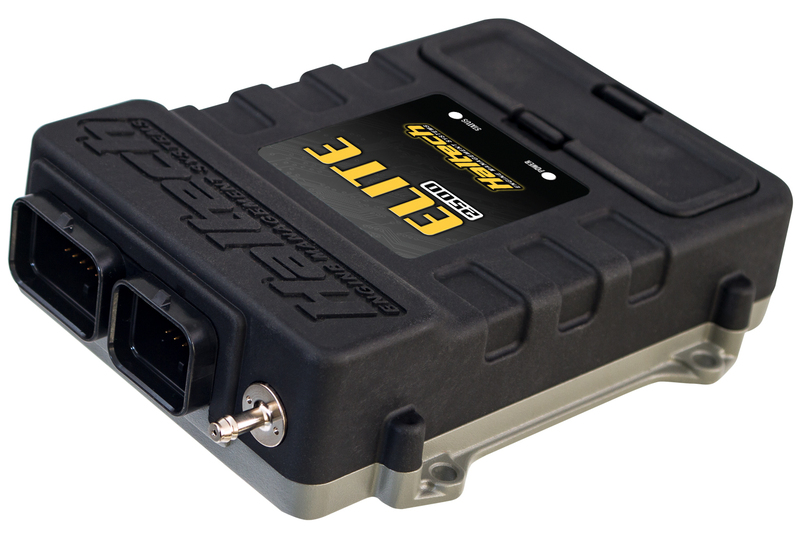 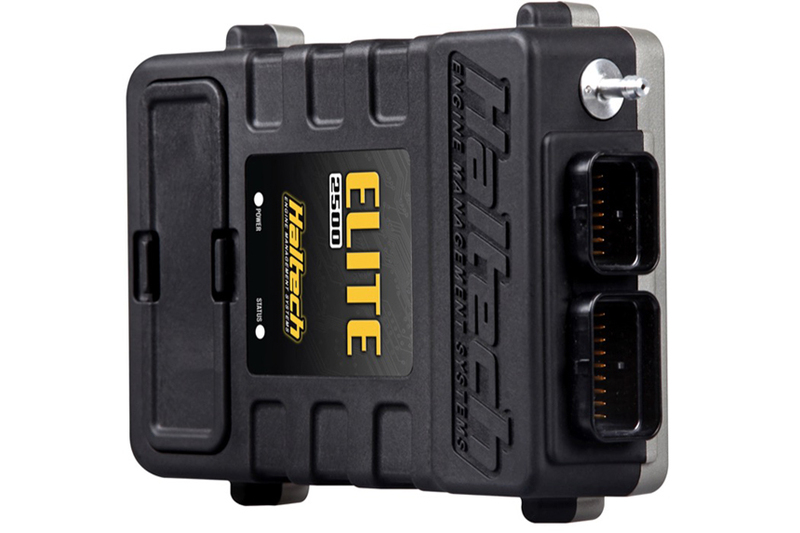 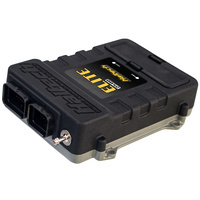 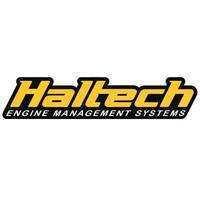 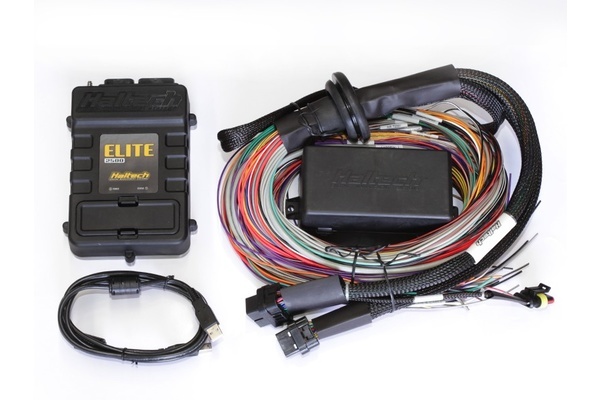 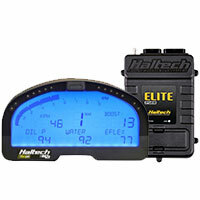 Includes: Elite 2500 ECU with DBW and Race Functions. 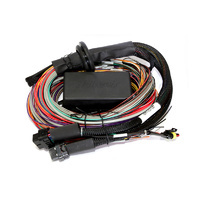 Premium Universal Wire-In Harness. 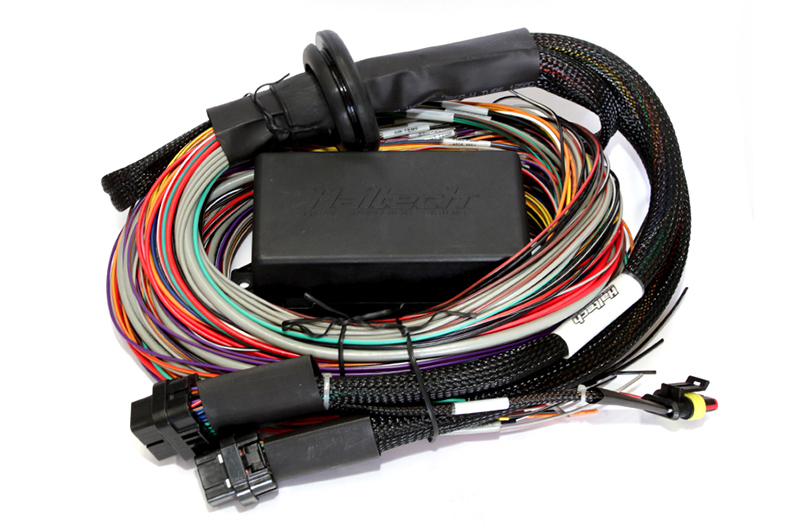 Firewall grommet, moulded 6 power circuit fuse box and lid. 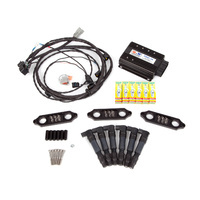 4 relays, 7 fuses and pins for the 2 spare power circuits. 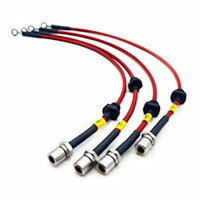 USB programming cable and USB Software Key. 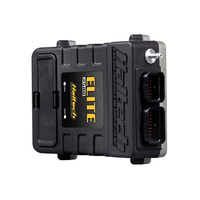 Notes: Top of the range, two-connector ECU. 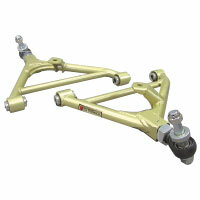 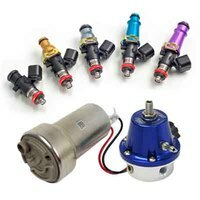 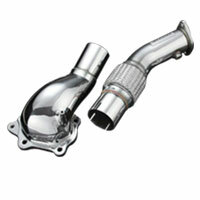 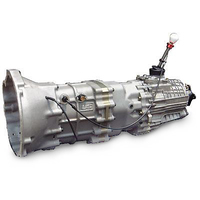 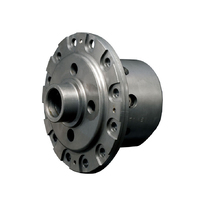 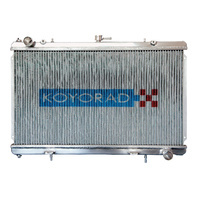 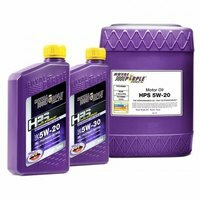 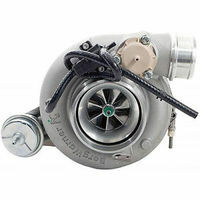 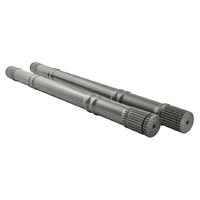 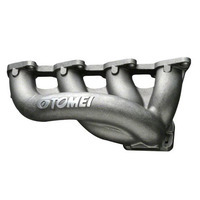 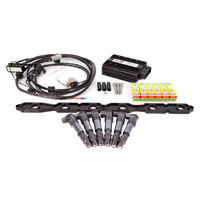 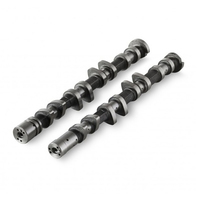 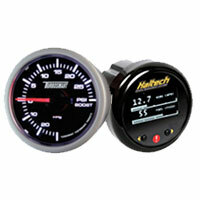 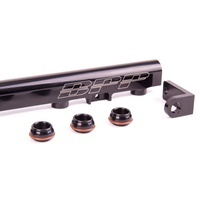 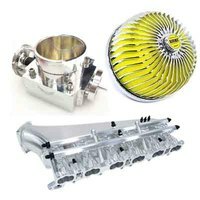 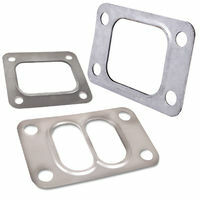 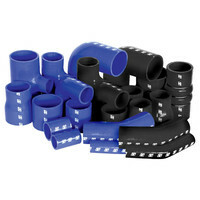 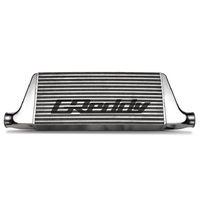 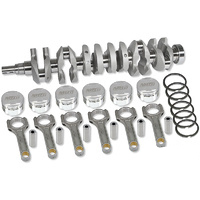 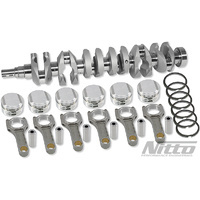 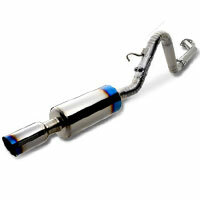 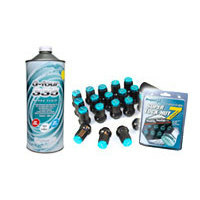 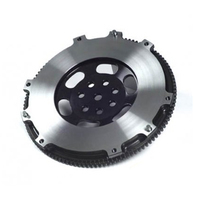 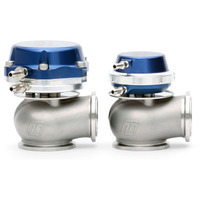 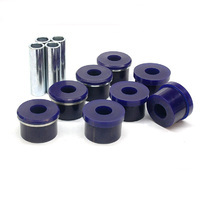 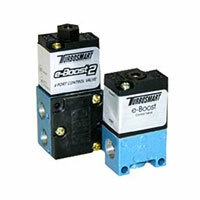 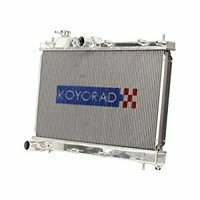 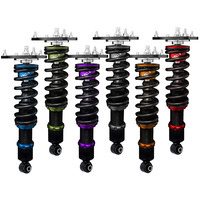 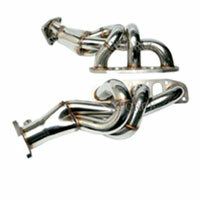 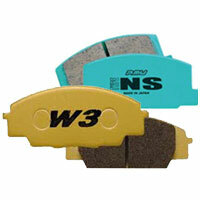 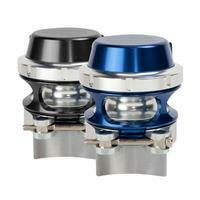 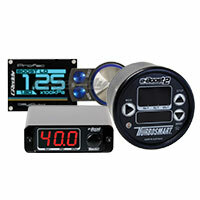 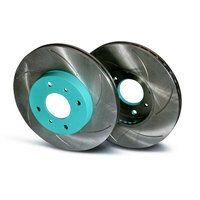 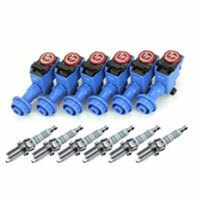 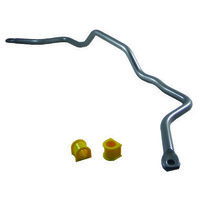 Ideal for popular late model performance and racing applications.